Set in a world without a name, the business empire of John Fred Bigani dominates all facets of life. One either works for Bigani, against him, or they are nothing. 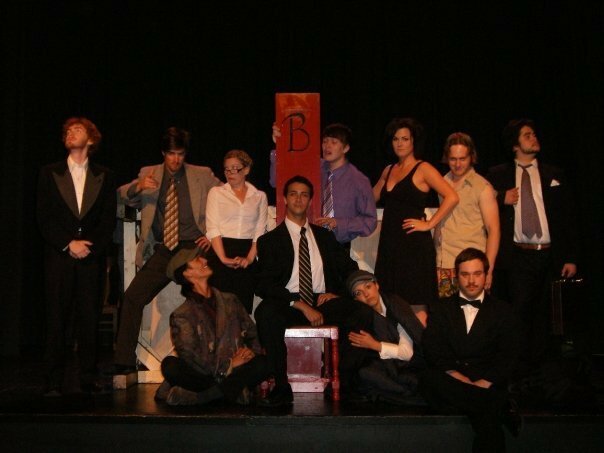 With ten actors playing multiple roles, The Son of the Man became a highly-physical show that utilized a minimal set design to allow the actors to more fully explore the world that had been created. This show signaled the birth of Theatre Lab and it’s unique style of interweaving text, song and movement. Theatre Lab's inaugural work, and premiere of writing by Omar Hady and Michael Orlando.